Aun Pornmonirath, Deputy Prime Minister and Minister of Economy and Finance of Cambodia, announced that the country is going to set up a youth tech centre at local leading university the Royal University of Phnom Penh (RUPP), Khmer Times reported. With the goal to help boost the country’s digital economy, the facility will teach skills and entrepreneurship as well provide support for small- and medium-sized enterprises (SMEs). Pornmonirath also described the facility as “a space” for students to gather and work on their tech projects. Confirming the announcement, RUPP board of trustees chairman Mey Klayan said that that more details about it are going to be revealed in November. “I don’t have much information about it yet. We will know more in November, when one of the board members involved in the project will give us further details,” he said. RUPP itself has recently established a team in cooperation with the Cambodia Development Resource Institute (CDRI), the Ministry of Economy and Finance, and the United Nations Development Programme (UNDP) to study the impact of the “fourth industrial revolution” to the country’s economy, as well as ways to adapt to it. Cambodia is home to a blossoming startup ecosystem in Southeast Asia. The country has recently seen promising developments such as the establishment of new fintech association and the launch of Cambodia-focussed venture capital firms such as OOCTANE. It is also home to startups with global presence such as Aniwaa; the country’s local investors such as Daun Penh Investment has also invested in startups in other markets. 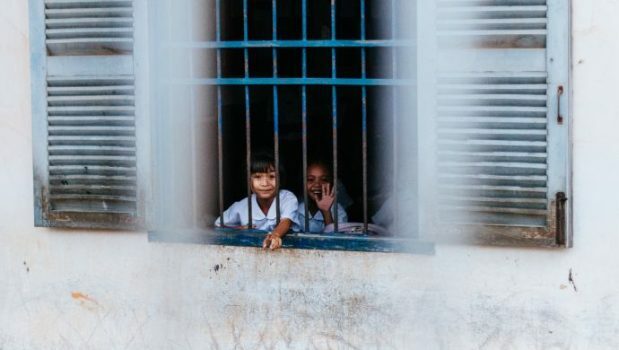 The post Cambodia to launch youth tech centre to develop local talents appeared first on Tech News.